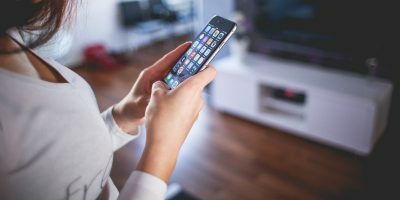 One of Steve Jobs’ famous quotes is “There’s an app for that.” It perfectly describes the landscape of mobile applications today. 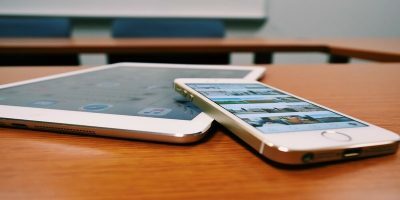 There are millions of apps doing virtually anything that you can think of. Some applications are available for all platforms; others are built exclusively to work only for one operating system. 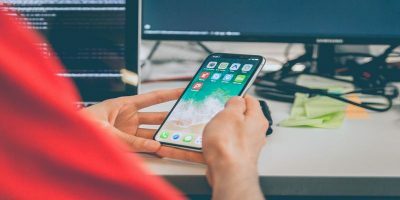 Maybe it’s because of the App Store reviewing process, the less fragmented environment, or the influence of Apple’s attention to details (or the combination of them), but iOS apps are generally known for their better quality. Many of the best mobile apps started out as iOS apps before expanding to other territories, and many of those apps stay as iOS-only apps. 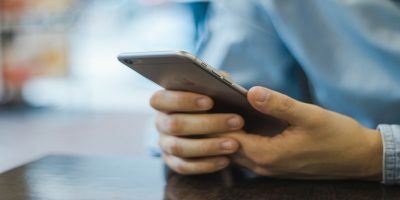 Here are some of the best iOS apps that you can’t find in Android. 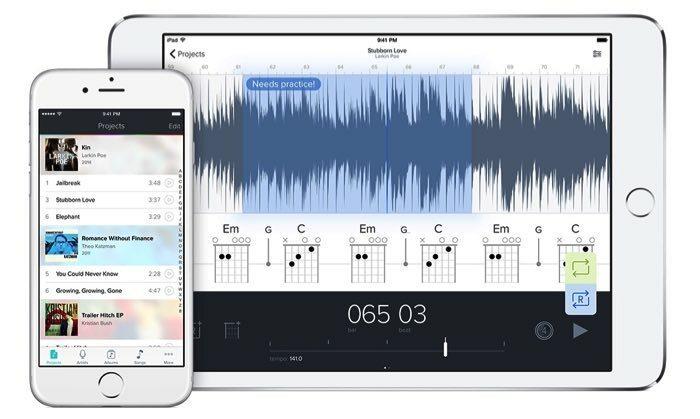 Finding a worthy competitor for them is hard, and it’s especially true for Garageband. 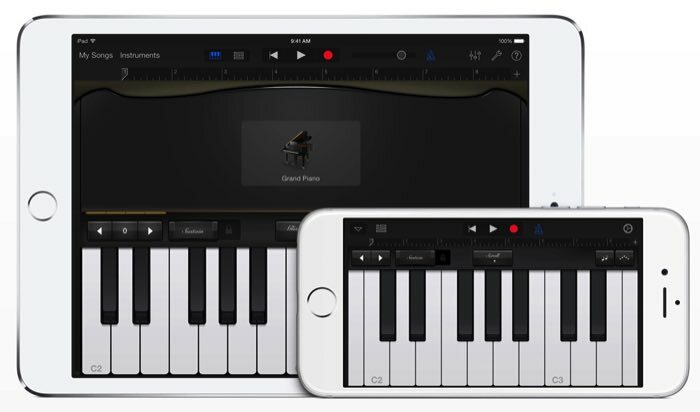 As a self-proclaimed amateur digital musician, I haven’t seen any music-making app on other platforms that comes close to what Garageband can do. 7. 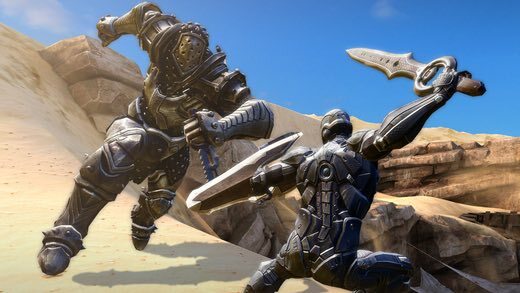 Infinity Blade – It’s a showcase of how far a mobile game can go. Now in its third incarnation, this award-winning game is a must play. 8. 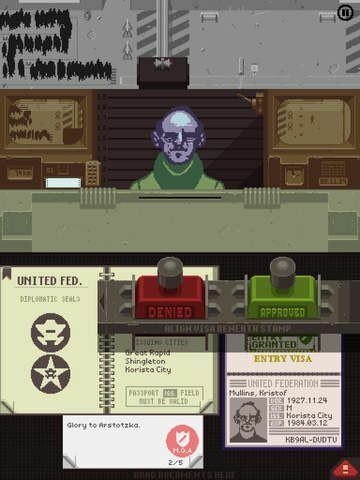 Papers, Please – Another award-winning game that will not be available for Android. It tells a story about a border guard whose job is to decide who can and can’t pass the border. 9. 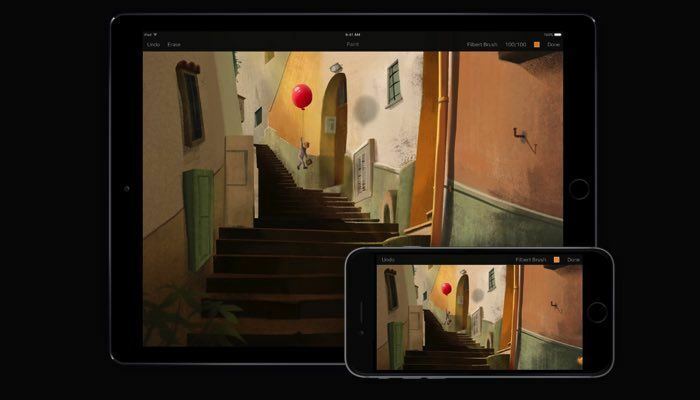 Replay – Awarded as App of the Year 2014, Replay turns your videos and photos into beautiful movies that synchronize to music. 10. Camera+ – One of the first and best camera apps. 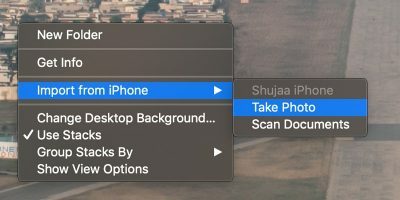 This all-in-one image-taking and editing app pioneered many camera app features, one of whitch is the use of the volume plus button as the camera shutter. 11. Manual – Automatic digital photography is nice, but sometimes it lacks the human touch. 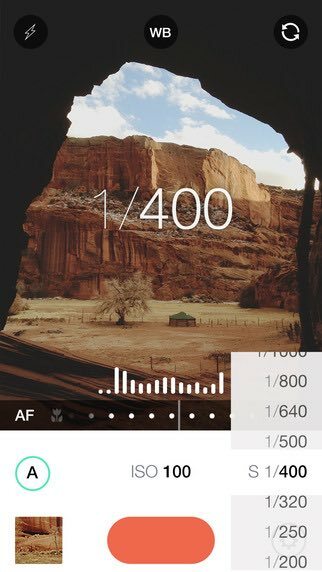 As the name suggests, this app is all about manual photography. You can adjust every aspect of your digital camera manually. 12. 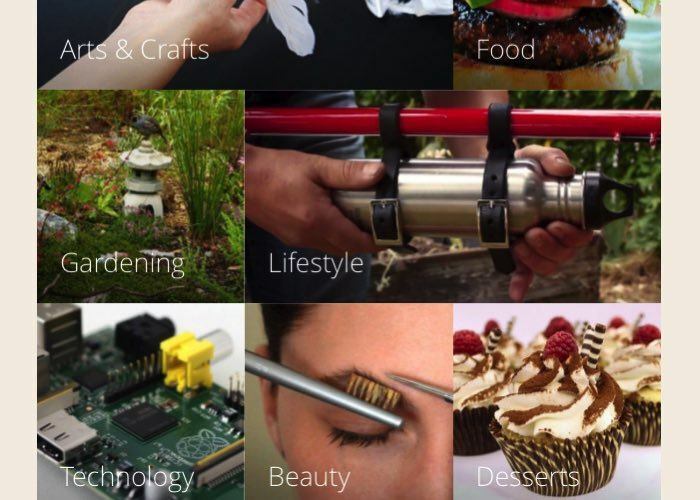 Snapguide – The app is a medium for people to create, share, and discover how-to guides of the topics that they love. It makes the process of creating step-by-step instructions as simple as snapping them. 13. 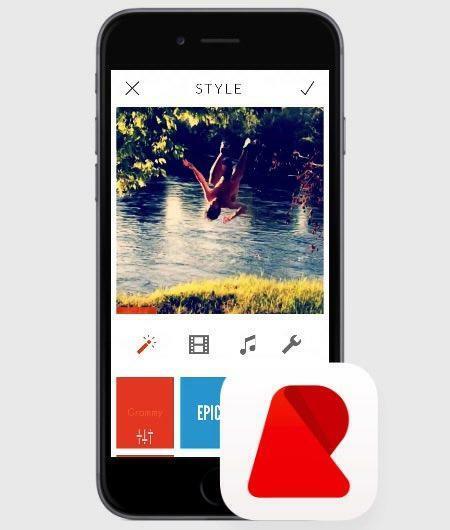 Steller – If you love to tell your stories, this app will help you craft them quickly with photos and videos. It’s another winner of App of the Year 2014, but it’s not available in some countries. 14. 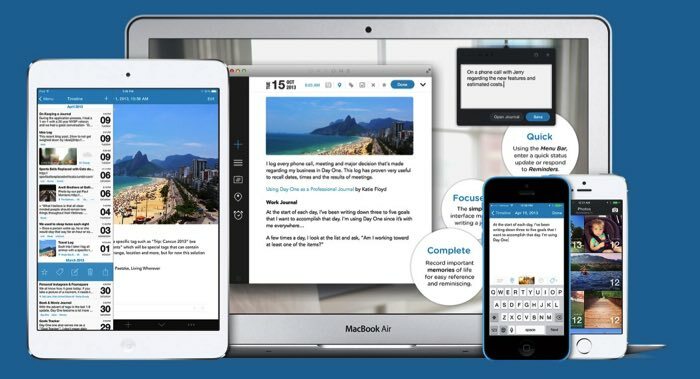 DayOne – One of the best journalling apps out there. Enough said. 15. 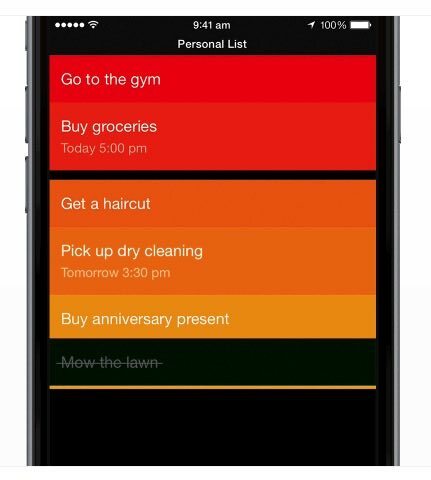 Clear – A revolutionary to-do app, and when it was released, it looked nothing like you’ve ever seen. It’s built with touchscreen in mind, and some of the gestures are “adapted” by other apps. 16. Loopy HD – One man bands rejoice! 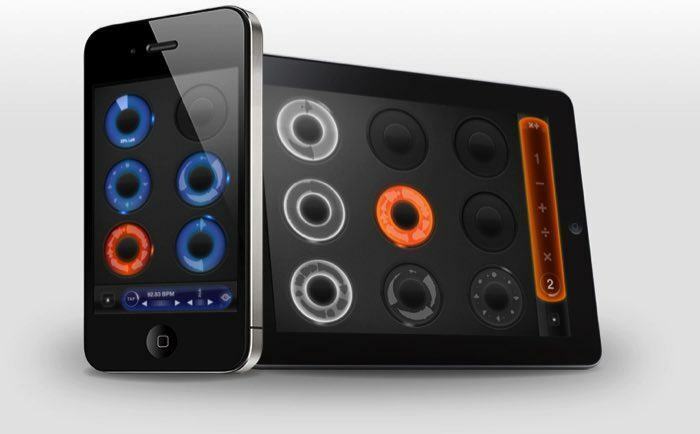 Because this app can help you record your playing one track at a time and play them in loops in any order you want. Watch their featured artists to see what’s possible. 17. Capo 3 – Most musicians start by learning how others play. Capo will help aspiring musicians begin their journey. Play a song in Capo, and you can slow it down, transpose the key, detect the chords, loop a region, and many other things that I wish I could do in my days of continuous playing and rewinding my tape recorder to learn a song. 18. Paper by 53 – Starting out as a simple sketching app, Paper has evolved into note-taking, image-annotating, and more powerful sketching app. 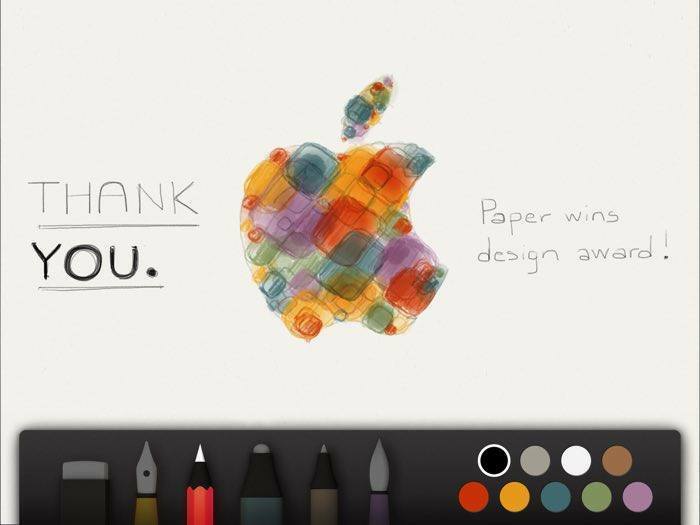 It won Apple Design Award 2012. 19. 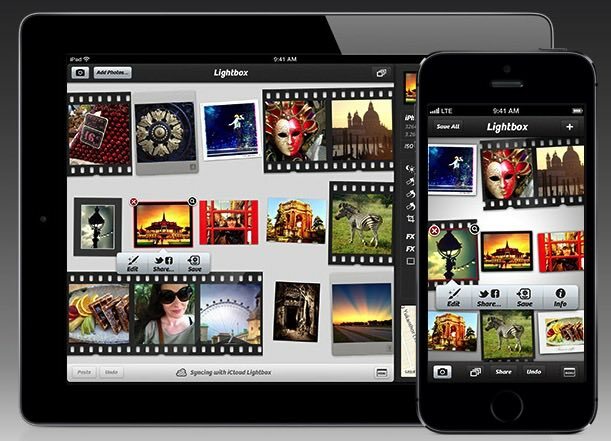 Pixelmator – The app started as a powerful image-editing app in Mac. 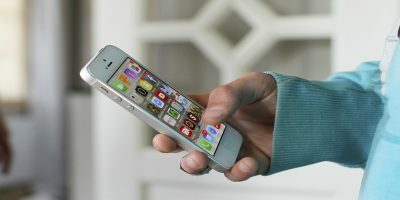 The developer released an iOS version of the app with tons of touch-friendly features. 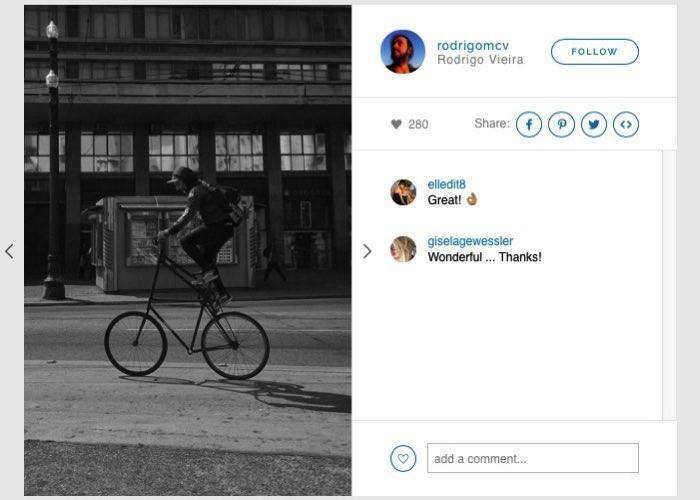 The app is an all-in-one image and photo editor with the ability to do sketching, painting, and graphic design. 20. Pedometer++ – Walking is one of the simplest ways to maintain your health, and this app can help keep your steps in check. 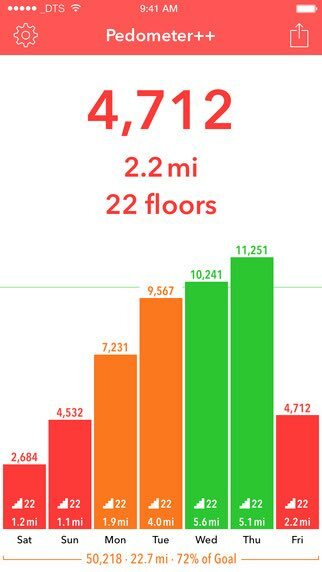 The addition of step counting features to iPhone is the core of this health app that enables it to count your steps continuously without sacrificing your battery life. 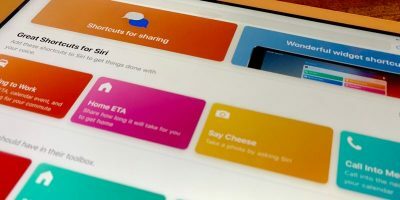 The list here showcases a tiny fraction of great iOS-only apps because it’s impossible to put all of them here. If your favorite apps are not listed here, share them using the comments below. I really like Replay for the range of effects and filters it provides. I also have installed VideoSound on my iPhone for creating slideshows.